Looking for movie tickets? 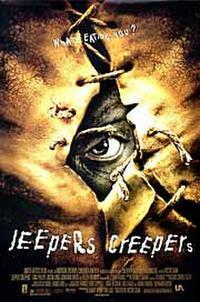 Enter your location to see which movie theaters are playing Jeepers Creepers near you. A greedy man tries to steal a family's (Leon Weaver, Frank Weaver, June Weaver) coal.